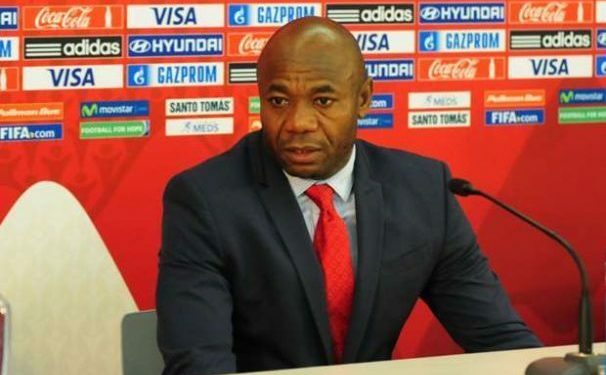 Former Super Eagles player, Emmanuel Amunike has guided the Taifa Stars of Tanzania to the African Cup of nations after a 39 years absence. The Taifa Stars beat Uganda 3-0 in Dar es Salaam to qualify for the top Caf competition in Egypt. Goals from Simon Msuwa, Erasto Nyoni and Aggrey Morris booked the Taifa Stars’ place in Egypt as the win means they place second in the group ahead of Lesotho to with eight points from six games. He also becomes the second Nigerian coach to qualify an african team for the competition after Stephen Keshi took Nigeria and Togo to the continental showpiece.